Many of you may have previously read this post. This is a follow on from that. 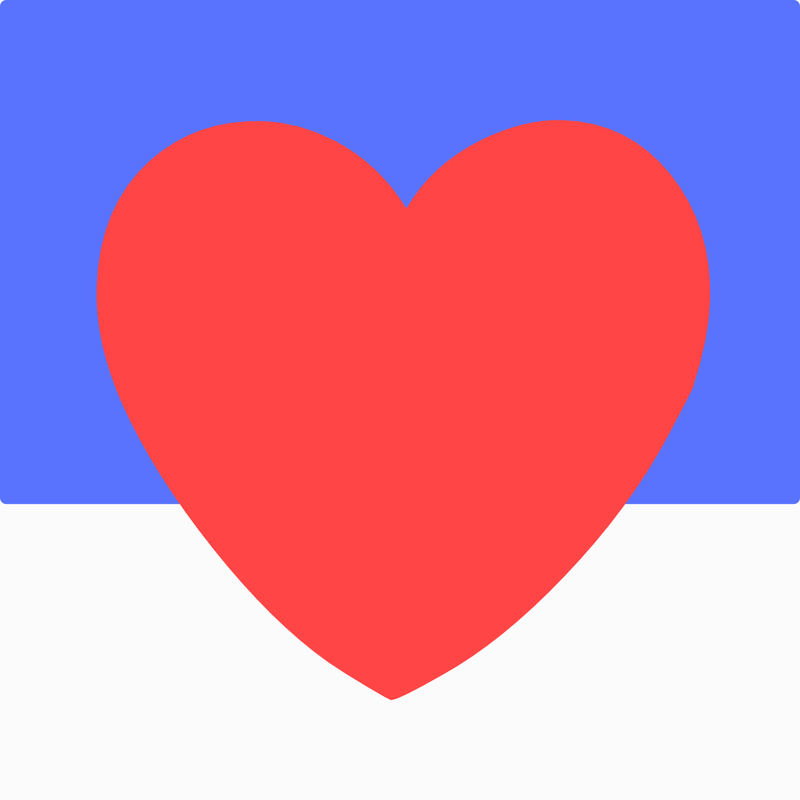 Alongside WatchOS 3 a massive update was released for the iOS and WatchOS app Heart Analyzer V4. 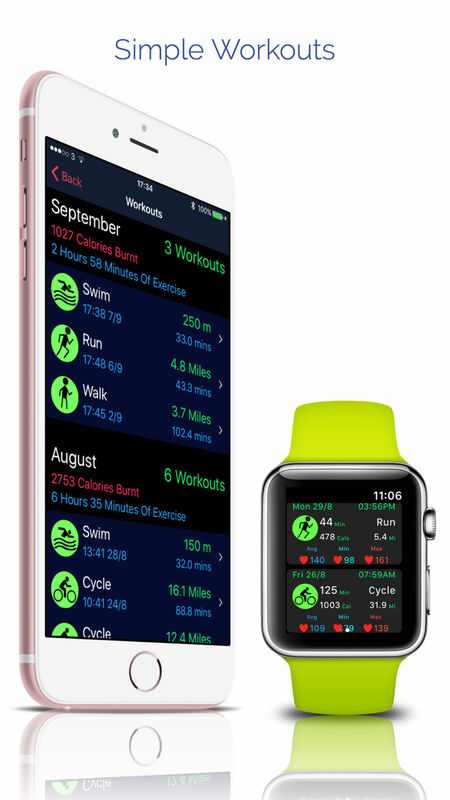 - Completely brand new Apple Watch app with graphs, workouts AND customizable complications! The app still generates automatic sleep times for those who wear their Apple Watch at night. This algorithm is nearly out or experimental mode and will soon add the users sleep times to the Apple Health App Automatically, they won't even need to open the app! And the app lets users view workouts both on iPhone and Apple Watch! 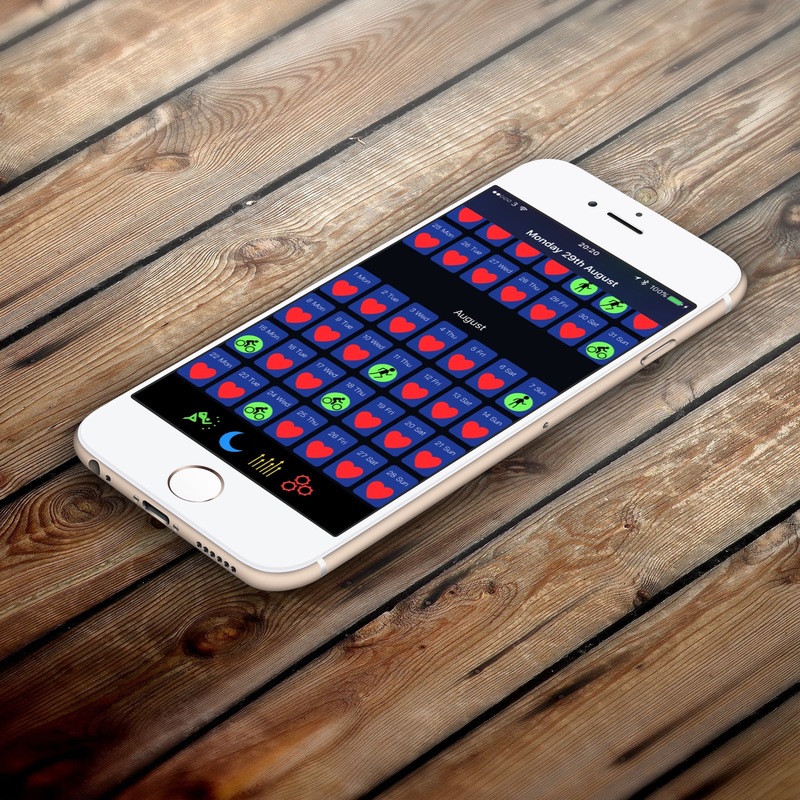 And it is available FREE on the App Store here.